Clearing the dry irrigation channel to make way for water. 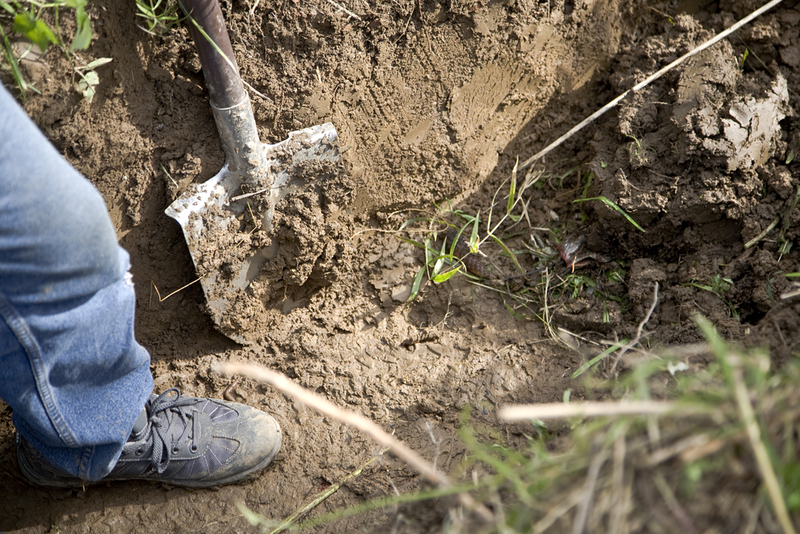 In a hot, dusty, field in Guyana, workers desperately dig to clear water ditches, so that what precious little water there is gets where it is needed. This year’s El Nino is not only disappointing Southern Californians, where I live, but it is causing real damage to South Americans. A few of our Listen2Read audiobooks are about adventurers in South America and I have tried to keep in touch. The news is not good. In Venezuela, the home of the Arepa and Gustavo Dudamel, the El Nino condition has stopped the rainfall to the point where lakes and rivers are actually drying up. Venezuela is having its worst drought since 1969. El Guri Dam and Simon Bolivar electrical generating station. 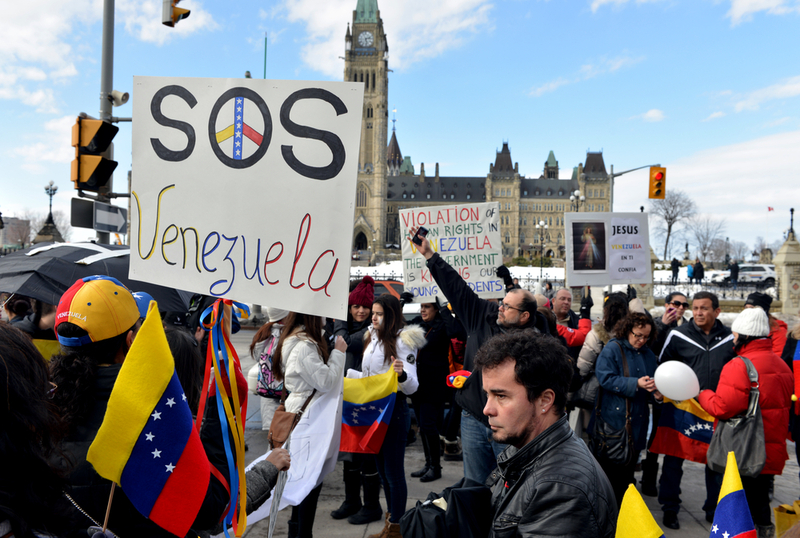 What is worse, Venezuela has made itself dependent on water to power hydroelectric turbines, which provide the majority of Venezuela’s electrical energy. 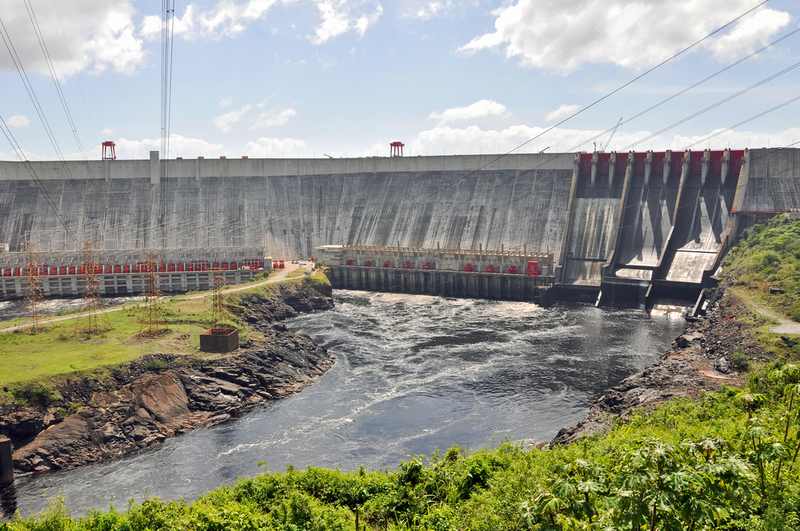 Seventy percent of the country’s electricity comes from the El Guri hydroelectric dam generators. The rest comes from wind and solar. Amazingly, practically no electrical power in Venezuela is generated from burning oil or natural gas, even though Venezuela has the second largest oil and natural gas reserves in the Western Hemisphere. They are not conserving to save the environment. They are selling oil and gas to the world because they need the money badly. Venezuela’s terrible inflation rate is estimated by CNN at nearly 500%! El Palito Oil Refinery in Venezuela. 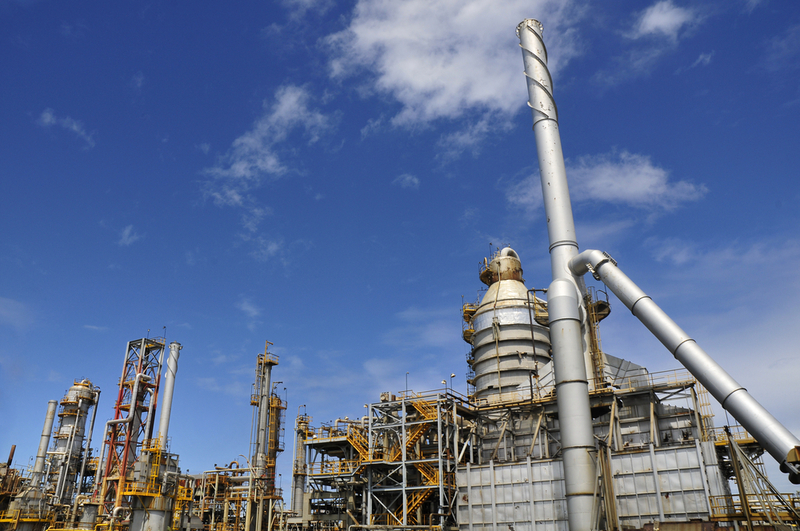 None of its oil is used to generate electricity. When the El Nino drought lowers the water level in the El Guri Dam, there is less water to turn the hydroelectric turbines. 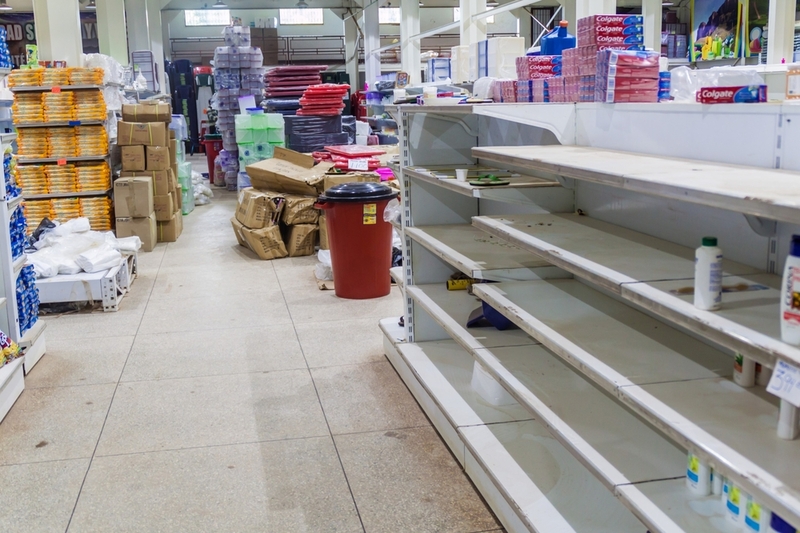 Last week the Venezuelan government instituted emergency water rationing for most of the country, including a four-hour suspension of electrical service on a rolling basis. The Venezuelan workweek is being cut back to four days and a new daylight savings plan has been instituted, disrupting personal and business life. Already, the unemployment rate is 17% and is expected to rise to 21% in 2017. Prices for milk, sugar and flour are soaring and the people are angry and getting angrier. In case you are considering a visit to Venezuela, the money exchange rate is favorable for US travelers and people are likely to be happy to see visitors and receive American Dollars. Please be advised, however, that because of inflation and the high cost of goods, some hotels are requesting that you bring your own toilet paper. Life in Venezuela is even more difficult for beer drinkers. With the lack of water and lack of power, manufacturing has been reduced. Empress Polar, SA, the company that produces 80% of the beer consumed in Venezuela, is shutting down its beer plants, creating a beer shortage. In addition to the lack of water required for brewing beer, it seems the government has not allocated enough money to purchase the malted barley needed for beer. No more beer? Revolutions have been started for less. El Nino has created a terrible situation in Venezuela. Our hearts go out to these struggling people and we hope that conditions change for the better soon. 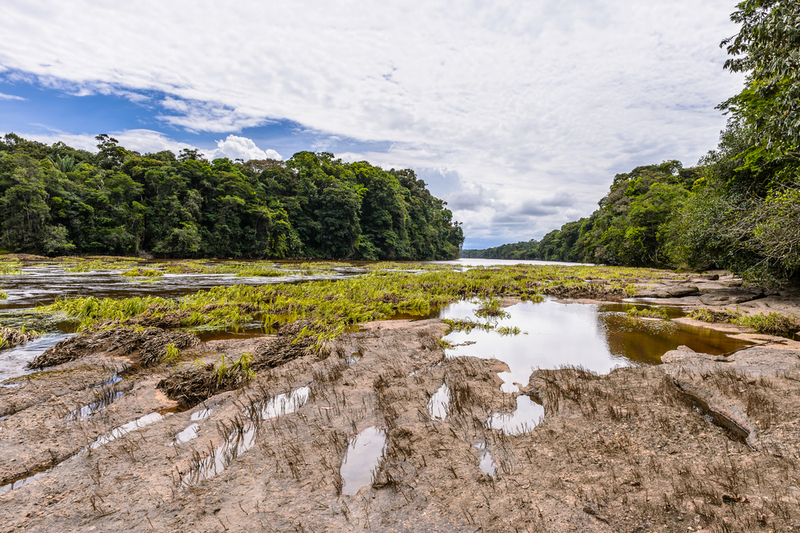 Dwindling Pototo River in Kaieteur National Park, Guyana. areas of the country, where most of Guyana’s ponds and lakes have dried up during this year’s dry “wet weather” period. Everyone is fearful of what might take place during the upcoming “dry weather” season. At risk is Guyana’s rice and sugar crop, according to the Kaieteur News. 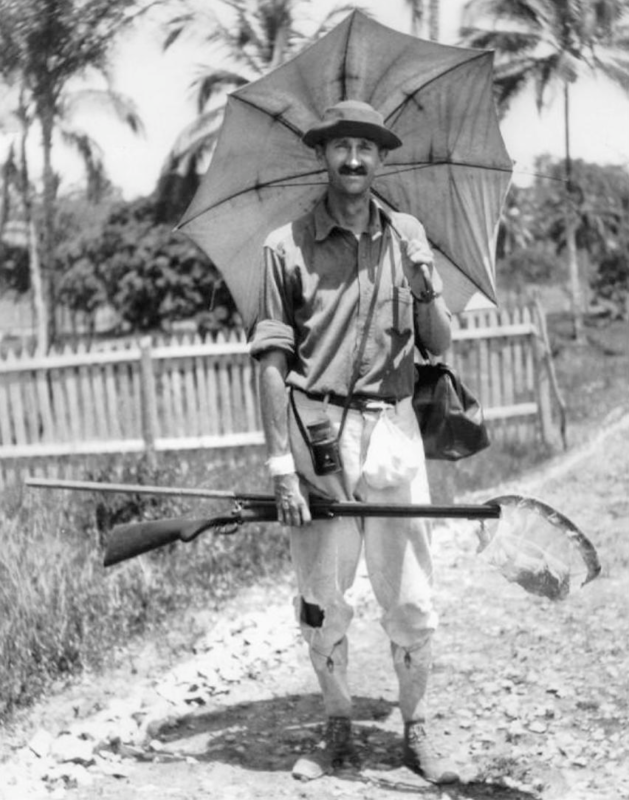 William Beebe in British Guyana in 1918. 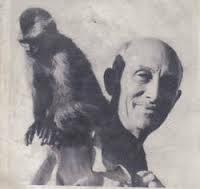 I have been interested in Guyana since I recorded and published the only audiobook of “Jungle Peace,” written by William Beebe, which recounts his adventures in 1918, establishing a Tropical Research Center in what was then British Guyana. Beebe was a naturalist and ornithologist for the New York Zoological Society, where he cared for the zoo’s birds. Later in life, he was one of the first to explore the ocean bottom in a bathysphere. Beebe came to Guyana to escape the violence of the First World War, but he found a different kind of violence in the jungle. Army ants were on the attack. The natural struggle for survival in the jungle ruled all life. Beebe loved the jungle and through him I grew to love it too. I thought that by publishing his audiobook, I would bring him to a wider, newer audience. 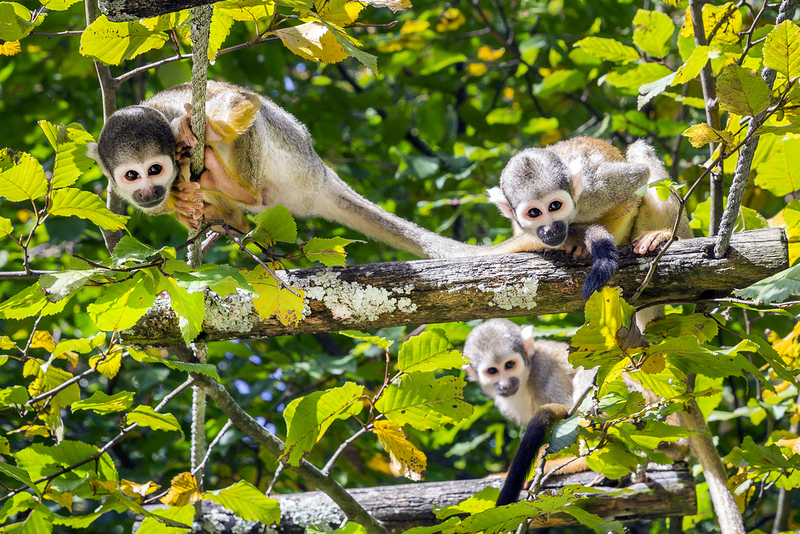 Monkeys playing in the trees. 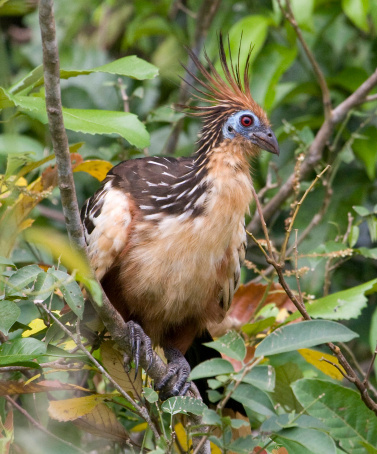 Beebe tried to find and examine a strange bird called the hoatzin. It is difficult to locate a hoatzin, because, while most birds fly from location to location with the seasons, the hoatzin never leaves home. In order to see a hoatzin, a naturalist has to go where the hoatzin lives. After being drenched in water along a jungle river, Beebe discovered a hoatzin nest over the water of a swamp and decided to examine a baby bird. Sam, his native tree climber, slowly climbed the tree, crept along its thorny branches, closer and closer to the bird, who, being a baby, operated on pure instinct. Hoatzin in the Guyana rainforest. The bird had safely escaped capture underwater. Beebe suddenly realized that he had been permitted a glimpse of what must have been a common sight millions of years ago, and was still common only in this remote jungle of Guyana. It is heartbreaking that this year’s weird El Nino has brought such a terrible drought to Guyana and Venezuela and has damaged so many people and the economy. And, I’d hate to think of that little bird without his swamp.